Turn your fascination with computers into future opportunities by learning programming basics. To gain firsthand experience in computer science application, you’ll go behind the scenes of the Pensacola Christian College Planetarium to learn how computers control the complex systems governing the video, dome, and seats. Each day, you’ll have opportunities to implement what you learn by constructing web pages and web servers. 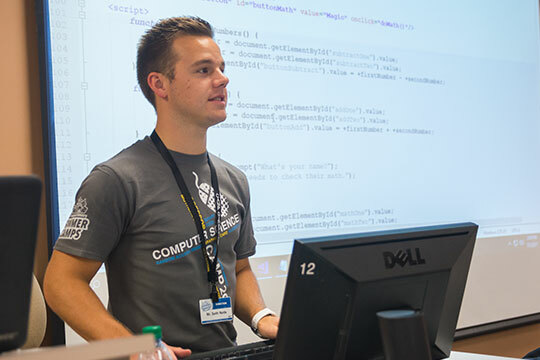 At this Computer Science Camp, experienced Pensacola Christian College faculty will give group instruction. With access to 82 computers in the PCC programming labs, you’ll have many opportunities to learn and stretch your imagination. Find out what programming is all about from Pensacola Christian College faculty and staff. Then create a program of your own that you can take home and show off to your family and friends. See what a real work environment looks like by visiting PCC’s computer hardware, software, and networking departments. Learn how to use Visual Studio, a professional Integrated Development Environment to help you program more effectively. Discover life changing truths from God’s word through the chapel messages each day. At the camp’s conclusion, the web pages you design will be displayed in a special presentation. Seth Neds graduated from Pensacola Christian College in 2017 with a bachelor’s degree in Computer Information Systems. 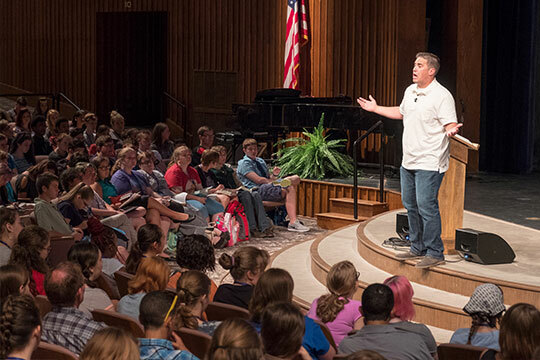 While a student he had the opportunity to serve as a camp leader at PCC’s Teen Extreme Camp. After graduating, he started working in the Information Technology department at Pensacola Christian College as a Web Programmer. Seth Neds’ desire for Computer Science Camp is for campers to not only experience what computer science is all about and enjoy the satisfaction of creating something of their own, but also learn how to glorify God in every area of their lives.